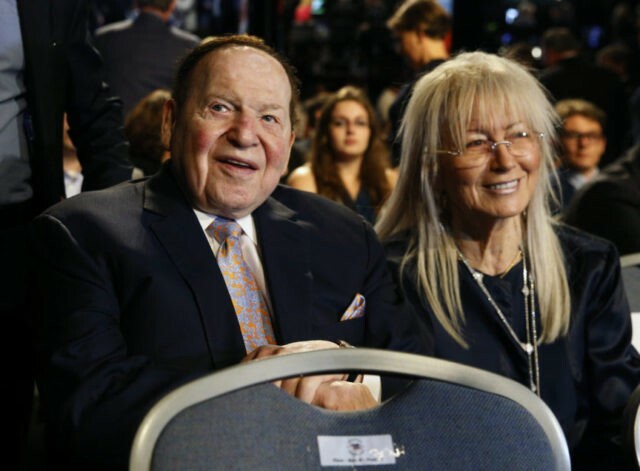 The Adelsons also made a joint contribution of $10 million in September to the super PAC America First Action, which is “dedicated to electing federal candidates who support the agenda of the Trump-Pence administration,” according to the FEC filings. 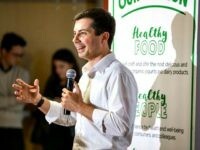 The Republican power couple has also made smaller individual contributions to Republican candidates over the past few months, including Rep. Carlos Curbelo (R-FL), Rep. Scott Taylor (R-VA)—who is leading by seven points in his congressional race, Rep. Cathy McMorris-Rodgers (R-WA), and several others. President Trump has been holding campaign rallies throughout the country to rally Republicans in support of House and Senate candidates running in the 2018 midterm elections. Trump is headed out west Thursday to campaign in several cities—including Missoula, Montana; Mesa, Arizona; and Elko, Nevada—to help preserve the Republican majority in the Senate.